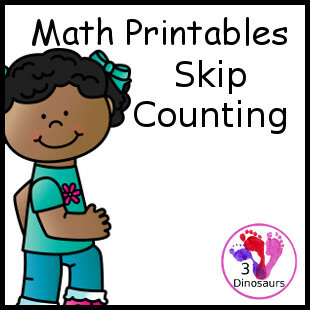 You are going to find all the skip counting printables here. You are going to find tiles, fill in the chart, skip counting dice, and wall cards can be found here. Click on the image to get the printables available.